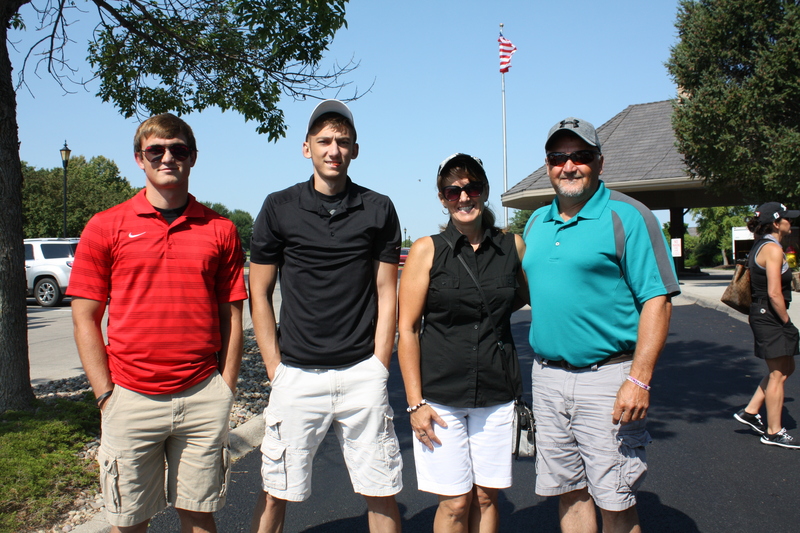 On July 9th, Bland Cares Foundation hosted its 8th annual Angels Among Us Golf Outing at Champions Run. This four-player scramble offers golfers the opportunity to have fun while supporting a wonderful cause! Each foursome included cart and green fees, hospitality gifts, raffles, lunch, heavy hors d’oeuvres and awards. After event expenses, we were able to raise almost $70,000 for Angels Among Us. 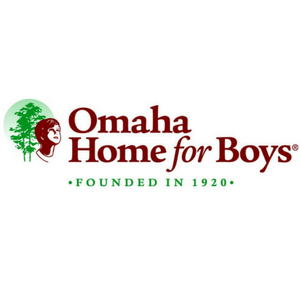 These funds will help 11 families of children battling cancer by reducing the stress in their lives so that they can focus on their children’s health and treatment. Bland Cares Foundation and Angels Among Us would like to thank everyone who helped make this day a huge success and congratulate our golf winners, below! Looking forward to seeing you again next year! Here are a few shots from the day!